Spring break will be here before you know it – so it’s best to plan some boredom busters in advance. 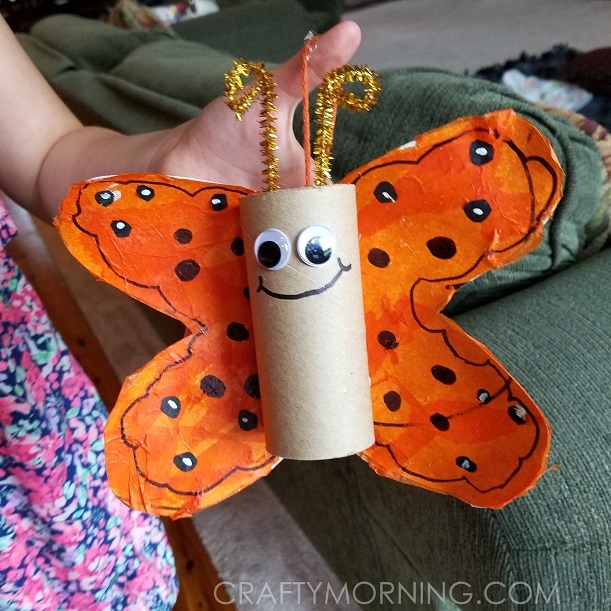 My children love crafts and I’m sure a lot of your family’s do as well. 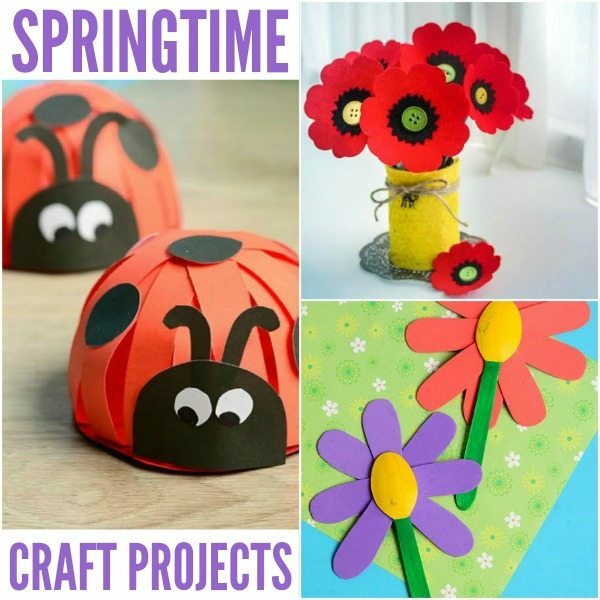 So because none of us can get enough arts and crafts in our lives, I’m sharing these 20 Spring Craft Projects that your kids will love! I love springtime. The flowers are blooming and they’re every color of the rainbow. Birds and animals are coming out more. It’s such a beautiful and lovely time. It’s even worth having a rainy day here and there. I know after all the snow we get, my kids are ready for the yard to be green again and the weather to be nice enough to go out and play. But on those days we’re inside, I like to invite them to create art. 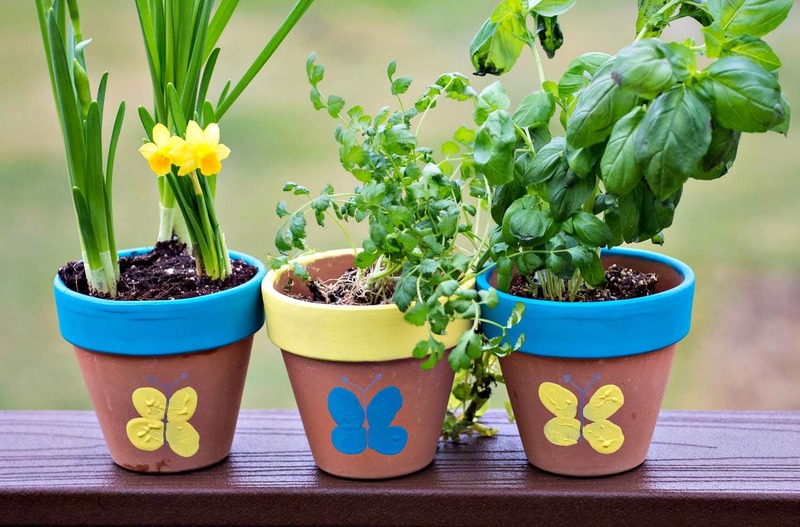 These spring craft projects are no different! I can’t wait to hang up the beautiful butterflies, set out the vases of kid-made flowers, and most importantly, watch my family have a great time. 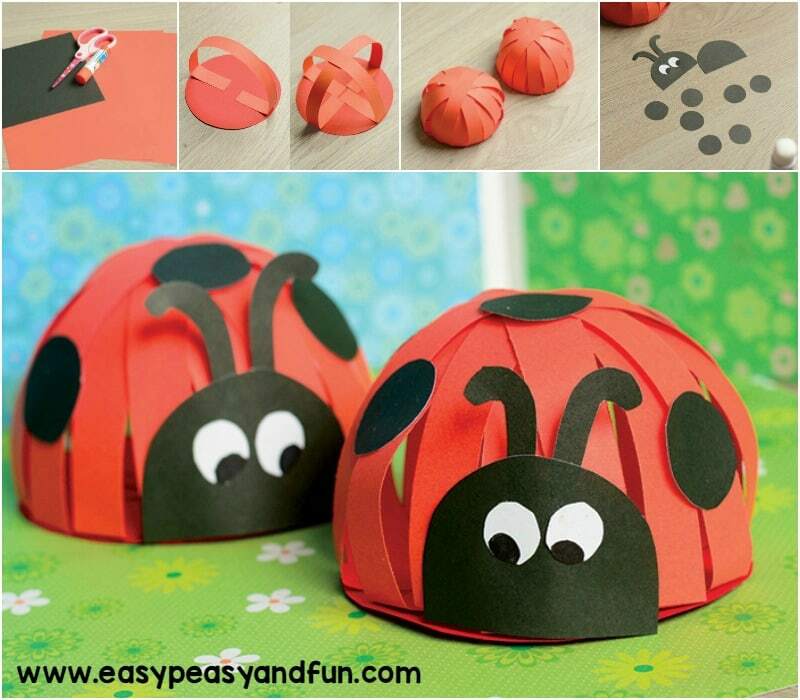 Which spring craft will your child love to make? 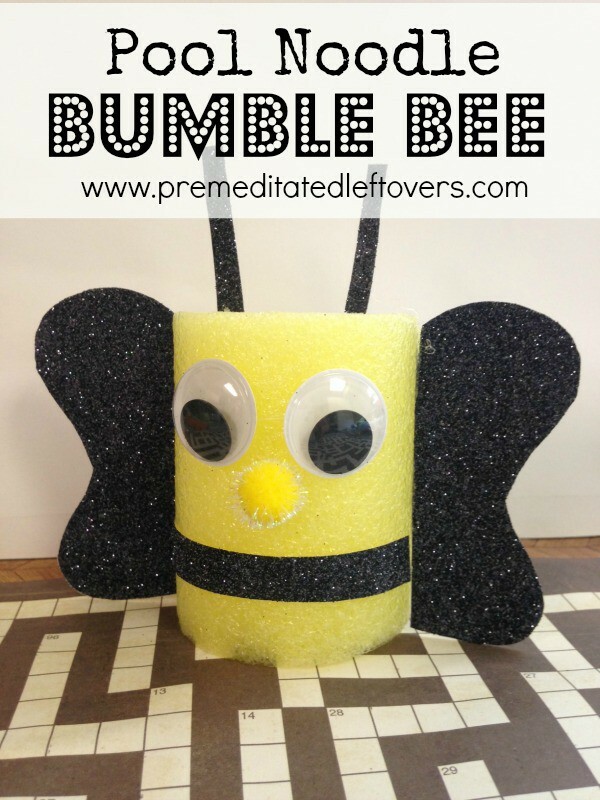 What do you love to do with your child during spring?